Genuine Joyetech eGo-T Mega Atomizers, Cone shape/Type A, only work with Joyetech eGo-T tank cartridges, Cone shape/Type A. Get it for your eGo-T Mage Battery. 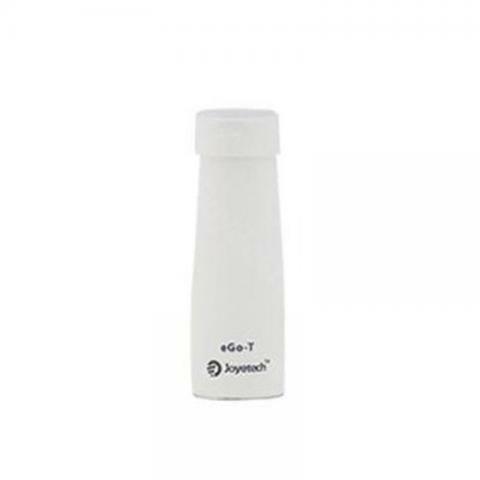 Genuine Joyetech eGo-T mega atomizer, Cone shape/Type A. It can only work with Joyetech eGo-T tank cartridges, Cone shape/Type A. Get it for you eGo-T Battery. • Joyetech eGo-T is the first e-cig using tank system. • It comes with a self-feeding system, together with the Joyetech eGo tank cartridge, it provides smooth and continuous vaping. • It enables to drip 1.1ml e-juice or e-liquid in to its tank cartridge without tissue inside. • The Joyetech eGo-T makes dripping easier and less frustrating for consumers. • The Glossy Silver is the exactly same color as eGo-C steel battery, steel atomizer body. It is the factory who sent wrong color to us, it won't be available after it sells out. • It can only work with Joyetech eGo-T tank cartridges, Cone shape/Type A. • It can work with Joyetech eGo-C/eGo-T/eGo/510 battery. • We gather several tips to use Joyetech eGo-T, click here to have a check. I ordered the wrong Atomizers so I talked directly with buy best person. He got me on the right track, was very professional and then sent me the cartridges for these Mega Atomizers. The customer service with this company is much appreciated. No hazzle but did provide excellent information. I will return many times. 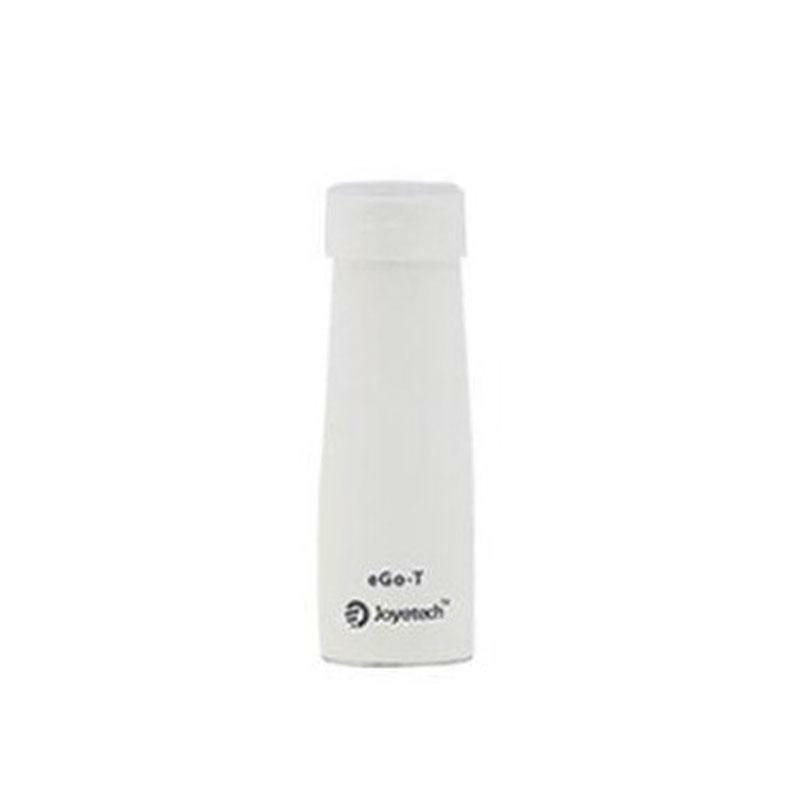 Joyetech eCom-BT Bluetooth Ego Battery is a 650mAh capacity battery with length of 103mm and diameter of 14mm.